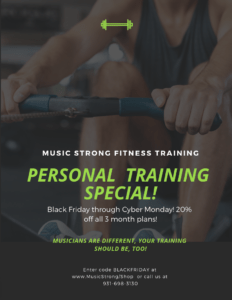 Black Friday Personal Training Special! Black Friday, Small Business Saturday and Cyber Monday special all rolled into one! 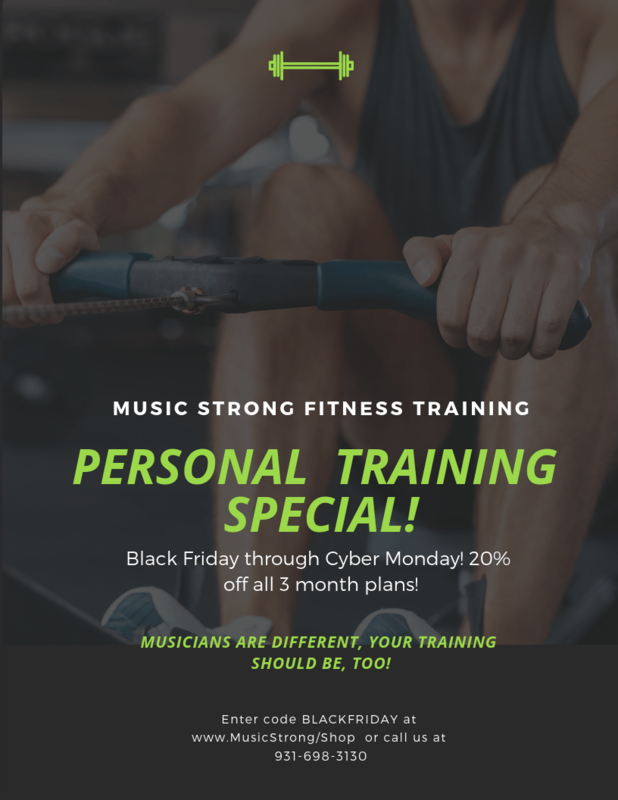 Click the image below, click on the training package you want and enter code BLACKFRIDAY to claim your package now. Then go to the appointment app to book your appointments! !